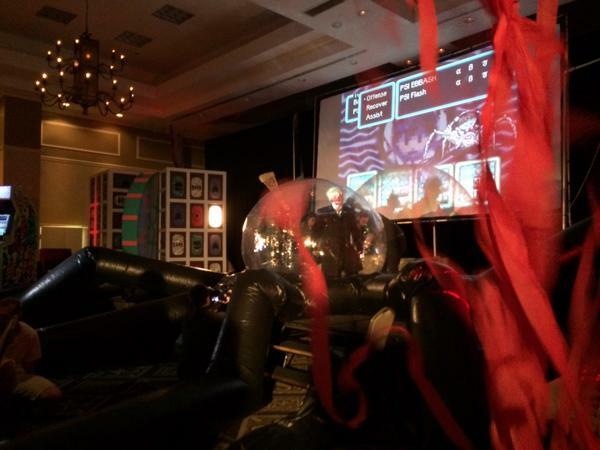 So, so, so much happened on Day 2 of Camp Fangamer that it’ll be impossible to list it all here. EarthBound fans are amazing and weird and just great people! I took lots of pics throughout and tweeted them throughout the day. Check them out on my Twitter here! 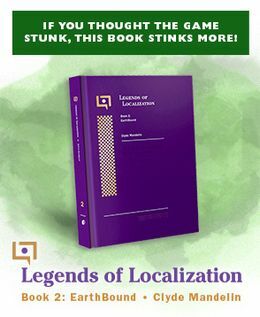 I was also on the stream a few times, presenting the EarthBound Abroad panel with TragicManner and Poe, and then later on when we had an impromptu panel with the MOTHER 3 fan translation team. Lots of fun, lots of good vibes, and even a giant spider mech! In the end, the event raised over $39,000 for the Speak Your Silence charity. Thanks to everyone who attended and said hi, and thanks to everyone who hung out in the Twitch stream and had fun with us! 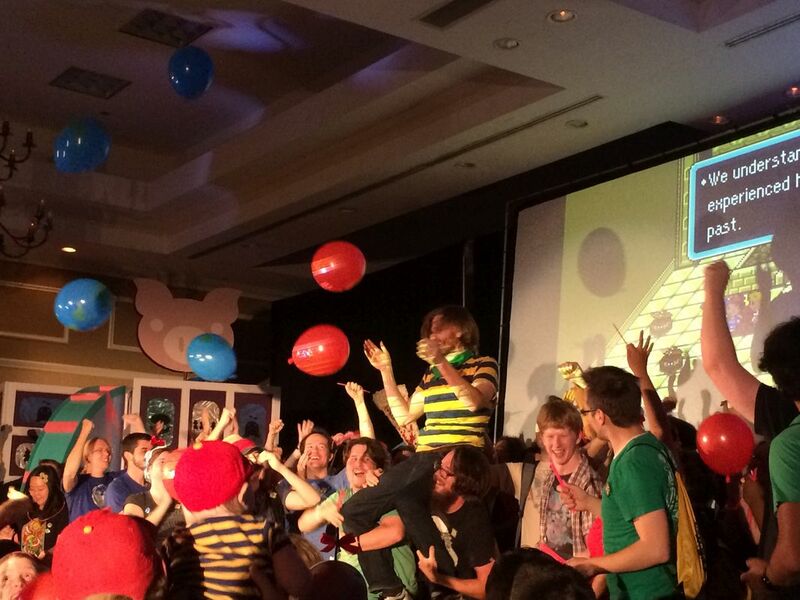 #campfangamer2016 – tweet it out and make it happen! 1 Comment to Camp Fangamer Day 2!